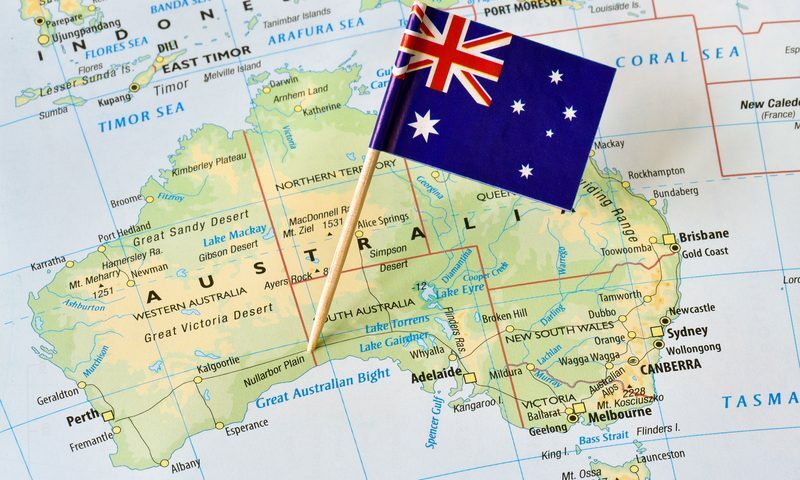 Aside from the unique animals found in Australia, it is also known for beaches, deserts, the Outback, widen open spaces, huge cities, and lots of attractions. Apart from these usual touristy spots, Australia is also known for the Port Arthur, a massacre site. That is why Port Arthur is famous to those who are up for experiencing something paranormal or who likes being in creepy places. 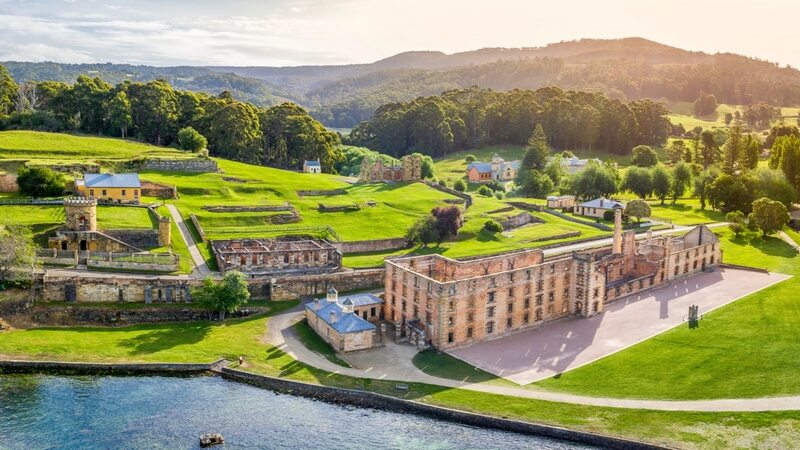 Port Arthur is located in Tasmania, Australia and it once was a small town and also served as a convict settlement. Port Arthur was named after George Arthur, the lieutenant governor of Van Diemen’s Land. Today, it serves as an open-air museum and is a heritage area in Australia. Also, it provides ghost tours to those who want to see for themselves if Port Arthur is haunted or not. From the Arthur Highway to Port Arthur, it would take travelers approximately 90 minutes to get there. There are 251 people living in Port Arthur according to the 2016 consensus. Back in 2006, the numbers were up to 499. When Port Arthur served as a convict settlement, it had 11 penal sites and the worst British criminals were taken there. It was a convict settlement from until 1877 and most of those taken there were reoffenders who arrived in Australia. 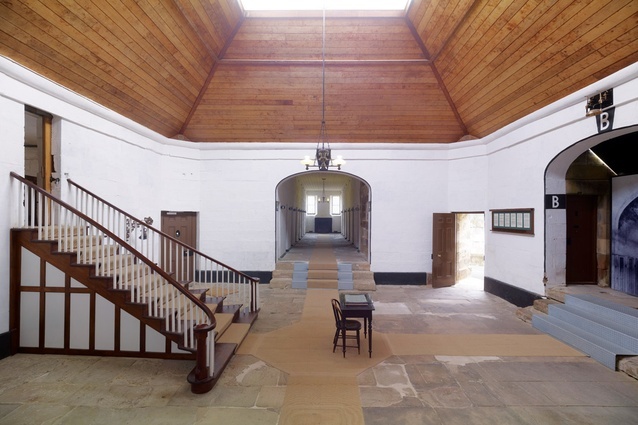 Port Arthur had strict prison systems like the “Separate Prison System” and the “Silent System.” Under the first system, those who behaved well could get luxury items like tea and tobacco while those who remained as troublemakers ate only bread and water whenever it was time to eat. As for the “Silent System,” prisoners were hooded and had to stay silent. This time was given to them to reflect upon their actions. Because of such systems, a lot of convicts suffered from mental illnesses. Another factor was because they lacked both light and sound. Port Arthur was then likened to the Alcatraz Island in the United States, which was unescapable. 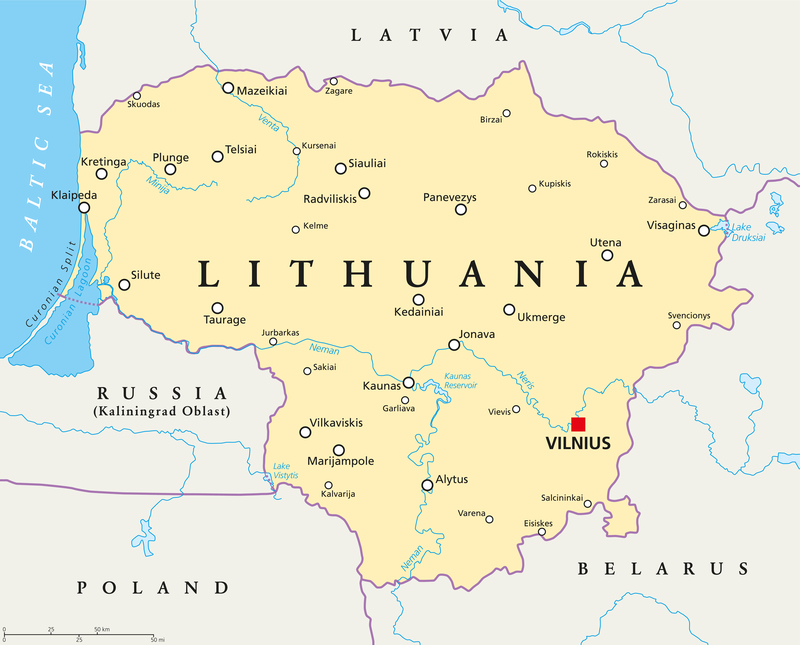 Some prisoners reportedly committed murder here because they were psychologically punished while they stayed there. 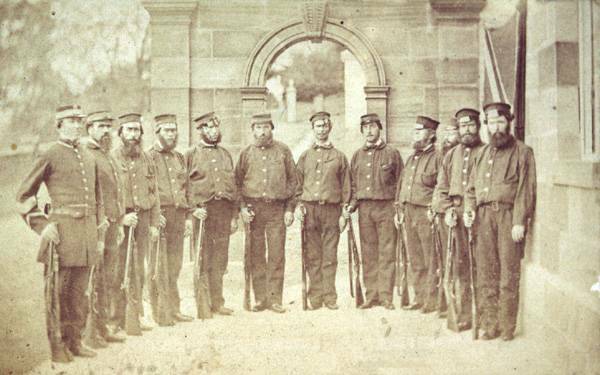 Boys, as young as nine, were also taken at Port Arthur but they were separated from the main convict population. The boys were reportedly used in hard labor like stone cutting and construction. 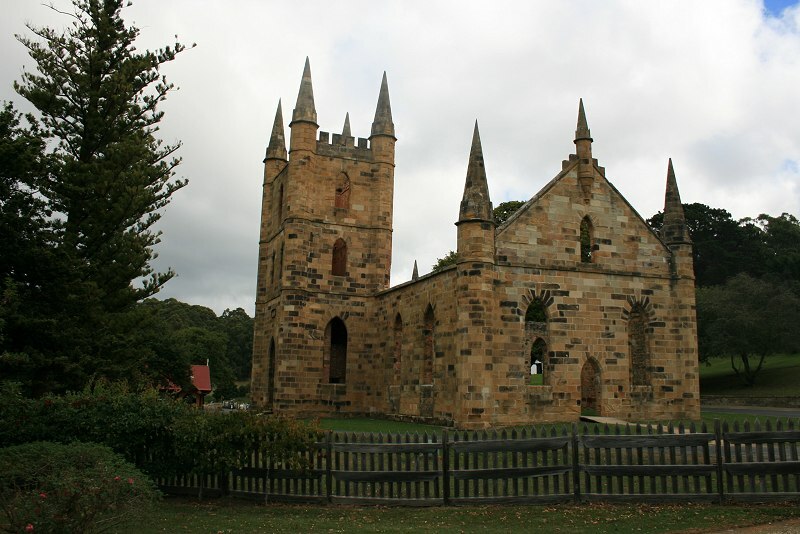 One of the buildings that the boys helped build was the church at Port Arthur. Port Arthur was abandoned in 1877 and most of the properties in the area were sold from an auction until 1889. Many people went there to live and they built a small town called Carnarvon. This became a tourist hotspot for boating, fishing, shooting, and sightseeing because it is surrounded by natural beauty. 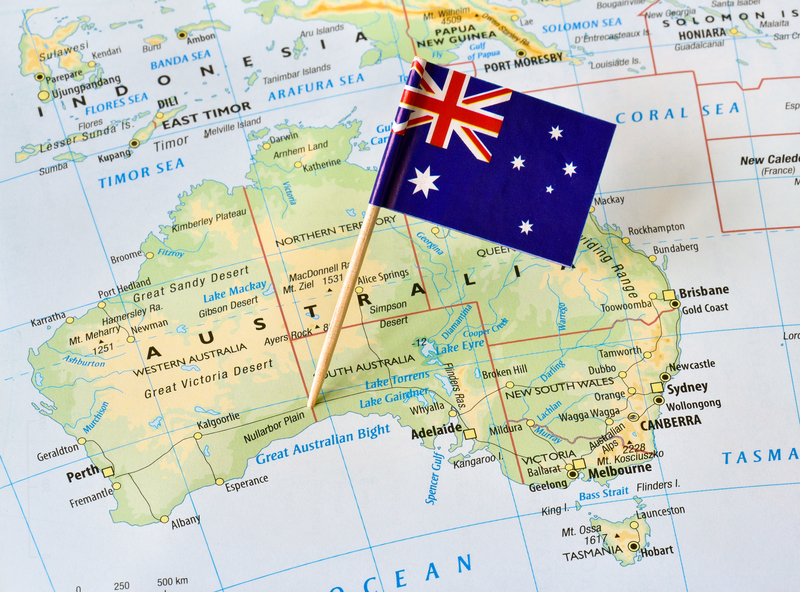 Last April 28 and 29, 1996, one of the deadliest massacres in Australia took place. A mass shooting killed 35 people and 23 were wounded at Port Arthur. 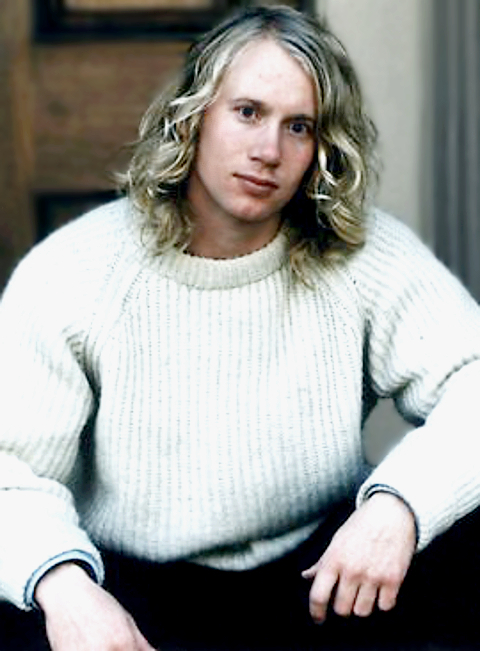 The murder, identified as Martin Bryant, who was given 35 life sentences without the possibility of parole. According to the facts, Bryant received $570,000 in property and assets from a friend who left her estate to him. He used some of this money to travel all over the world beginning in 1993 and purchased an AR-10 semi-automatic rifle. 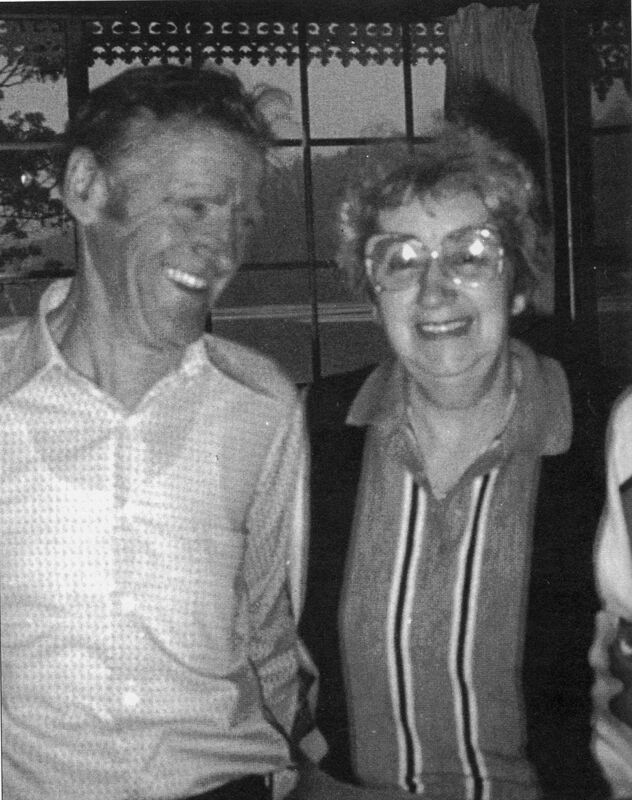 When he bought the gun, Bryant’s father tried to get a bed and breakfast property but certain Noelene and David Martin bought the property while Bryant’s father was set to fix his finances for the purchase. Bryant’s father was so disappointed and complained often to his son. Bryant later tried to buy the property from the Martins but they declined his offers so he believed from then on that the Martins purposely bought the property to hurt his family. Bryant also believed they were the reason for his father’s depression that ultimately led to the latter’s suicide. In 1996, he fixed his AR-10 semi-automatic rifle and went out in the morning. At around 11:00 A.M., Bryant made his way to Port Arthur and was seen driving into the bed and breakfast of the Martins. When he got inside, he fired several shots. Later, he gagged and stabbed David Martin. He locked the doors to the bed and breakfast and proceeded to Port Arthur. There, he fired shots at a café, at a gift shop, and at the parking lot. The motives for the killings other than the Martins were never revealed. Only his lawyer knows what went on his mind and why he shot all those people at Port Arthur. After the killings at Port Arthur, Bryant drove away. However, he continued to kill people near Port Arthur. Ahead of him was one Nanette Mikac and her kids, three-year-old Madelaine and six-year-old Allanah. The trio were around 600 meters from the car park and Bryant offered them a ride. Mikac thought that he was their way out from Port Arthur but several people shouted that the person offering them a ride was the gunman. Bryant then told Mikac to get on her knees and she begged him not to hurt her babies. Mikac was shot in the head. Bryant subsequently shot Madeline once in the shoulder and once in the chest. Allanah tried to run but she got shot on her neck. At a tollbooth, Bryant continued his killing spree. The standoff between Bryant and the police lasted for 18 hours. Bryant was captured after he set the house he was in on fire and he tried to taunt the police into coming in the burning home. Eventually, he got out while his clothes were on fire. He suffered burns and was taken to the hospital before being arrested. Although Port Arthur became a tourist destination years after it was used as a convict settlement, a lot of visitors claimed that the area is haunted thus the ghostly stigma started. The Isle of the Dead, where of the dead bodies from the prison were taken, made Port Arthur even more popular in a paranormal way. A lot of things happened at Port Arthur and if people think it’s haunted it probably is. According to the guests who went there, they have heard disembodied laughter of children. Sometimes, children singing skipping songs and the sound of children playing hopscotch could be heard. A woman is also always seen wearing blue clothing. The woman in blue has since been called “Blue Lady” and is believed to be married to an accountant in Port Arthur. According to reports, the Blue Lady lost her baby during childbirth. She then keeps on returning to the building where she gave birth to look for her baby. That is the reason why she haunts the premises and is the most frequent ghost that visitors of Port Arthur claimed they have seen. If you want to go to Port Arthur, the tours run approximately for 90 minutes. Most of the tours are at night. The tour prices range from $15 to $26.50. Packages are also offered. Children aged 17 years or younger have to be with their parents when they tour Port Arthur.